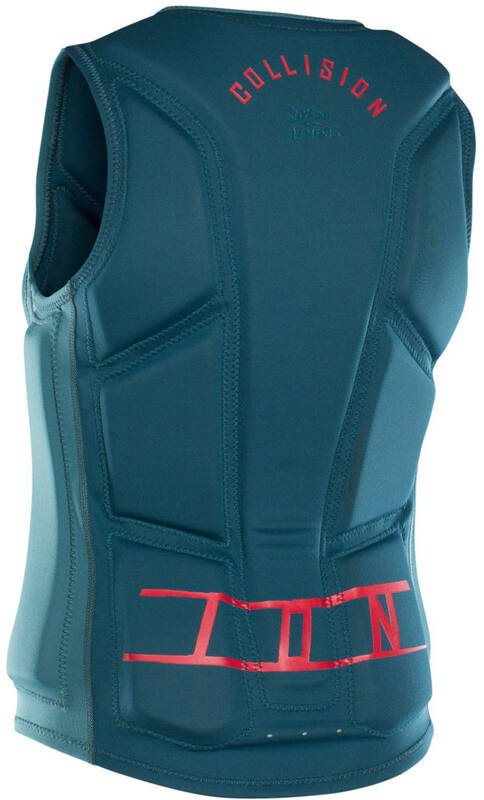 The collision vest with side zipper is an Ion impact vest, perfect for wakeboarding and shim boarding that covers you as you push your limits to a new level. 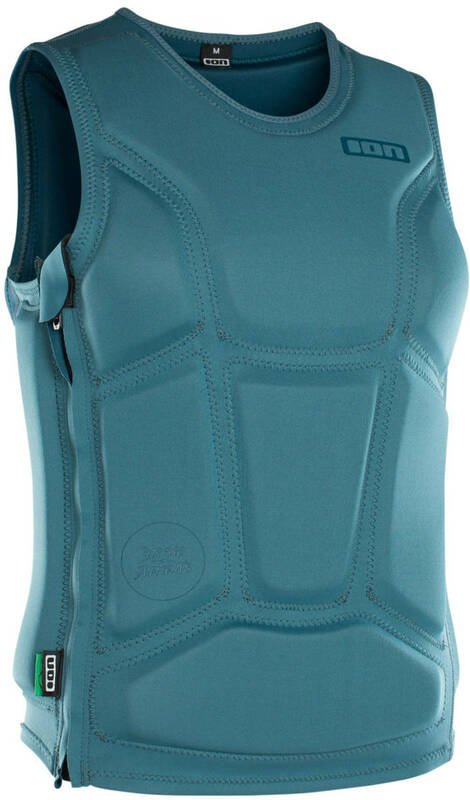 The segmented upholstery will help keep your vest in place and allow flexibility and freedom in motion. Note : This is not a life jacket and should not be used as a replacement for life jacket purposes.